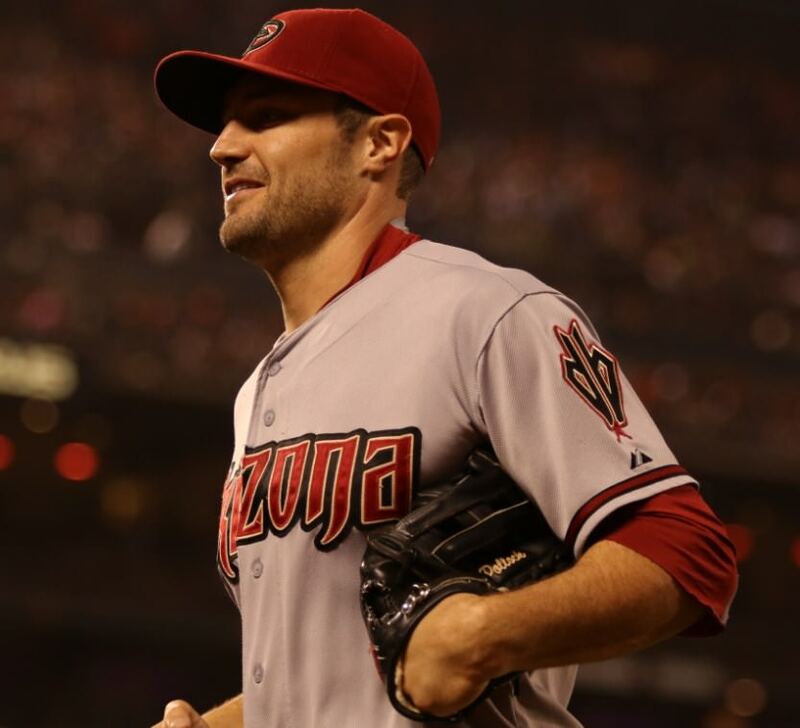 AJ Pollock wears the standard issue for MLB outfielders, the Rawlings H-Web. His looks similar to Hunter Pence‘s PRO301-6KB, including the Fastback finger slot, but Rawlings tells us that this is a Pro Preferred PROS27HFKB 12 3/4″. We built a version as similar as you can get to Pollock’s at the link. 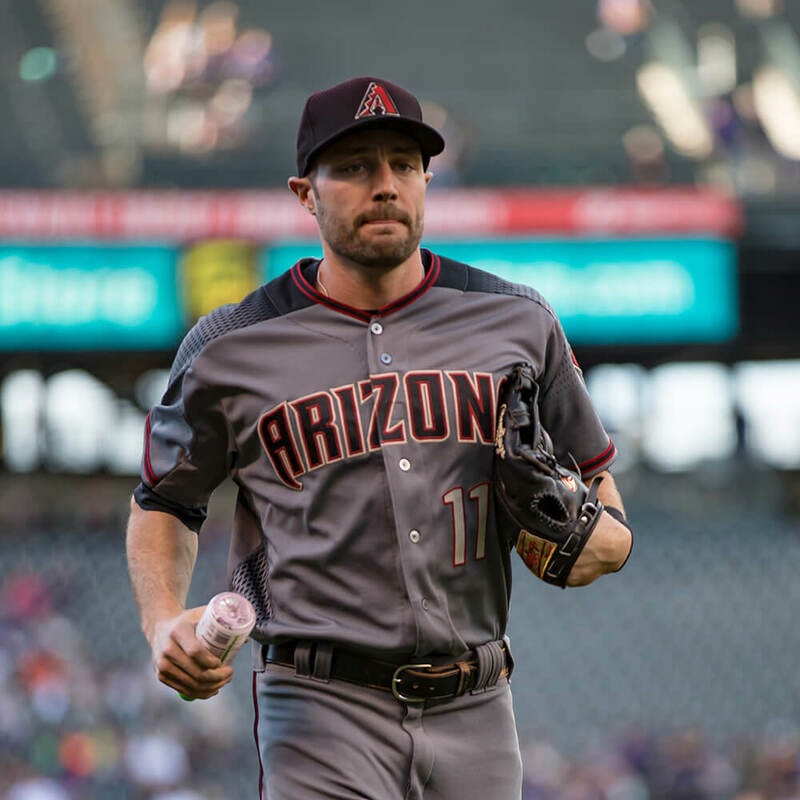 Categories: Arizona Diamondbacks, AJ Pollock, Gear, Outfield, Glove.